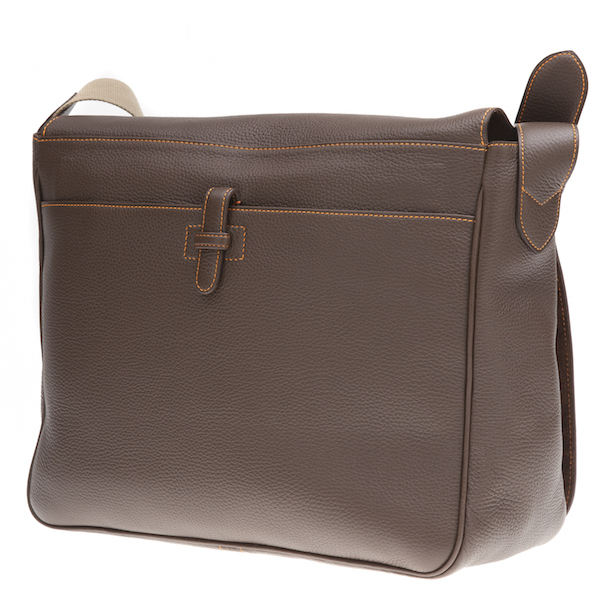 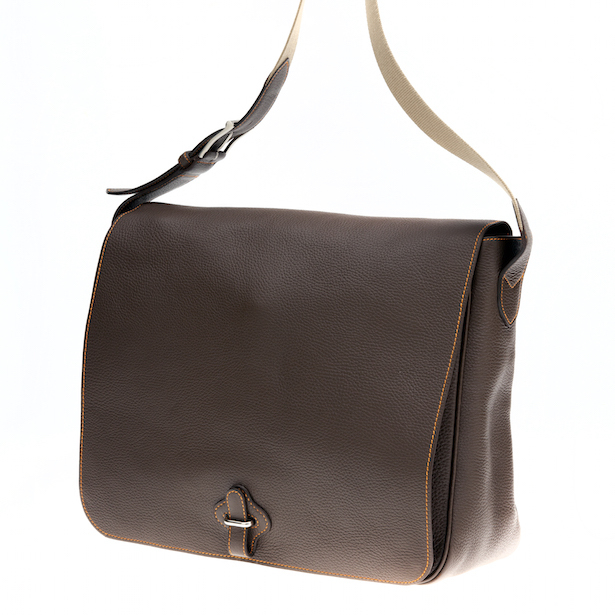 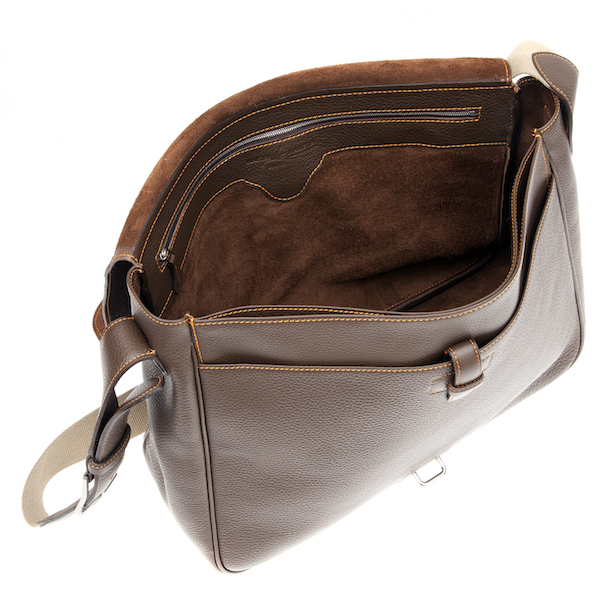 The Fred pannier is the essential accessory for today’s modern and relaxed man. 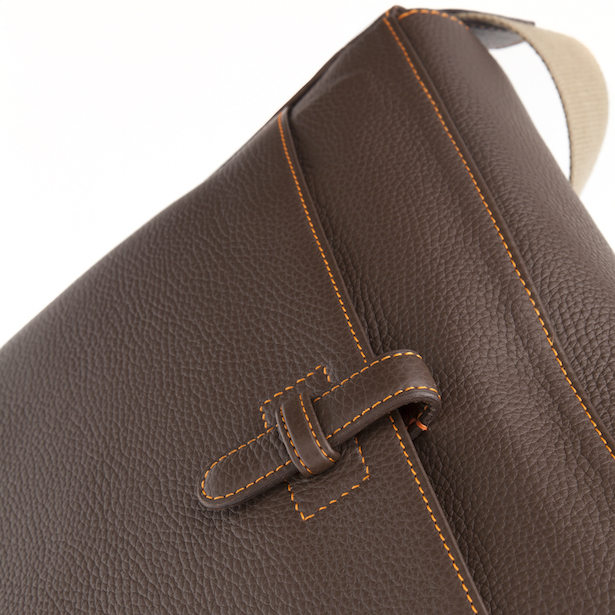 You laptop, newspaper and sweater: on the way! 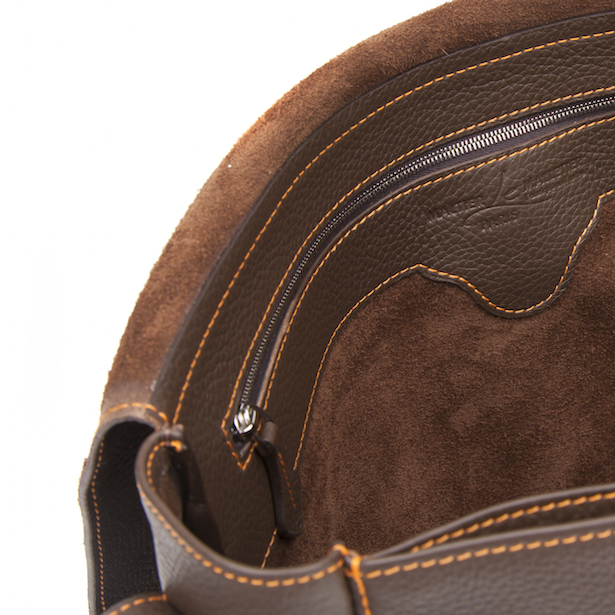 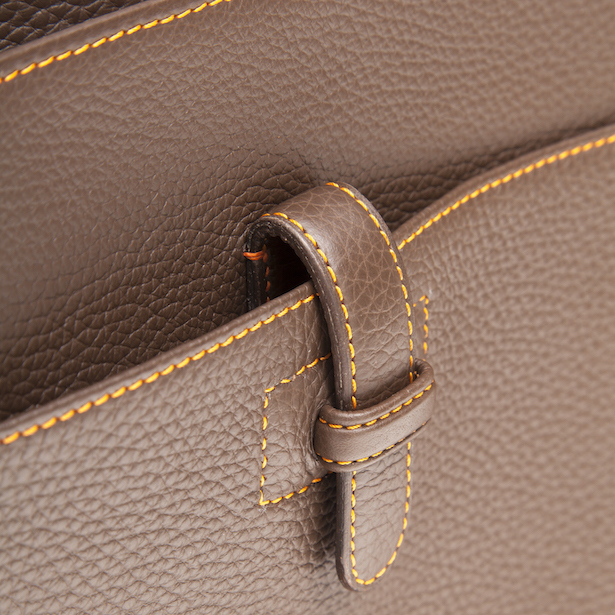 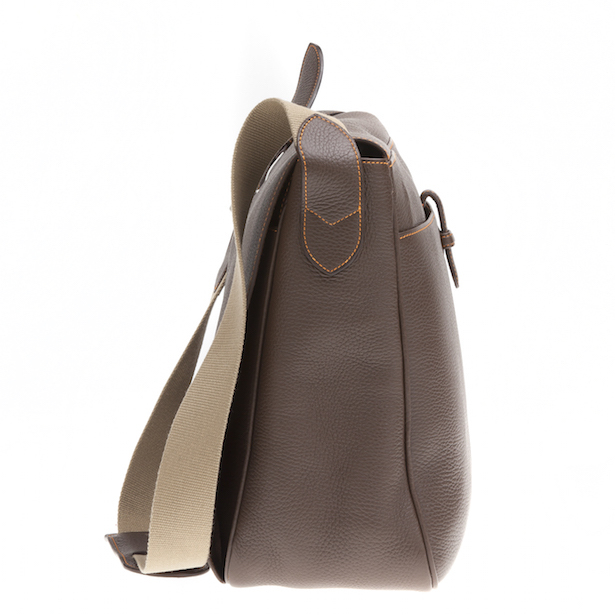 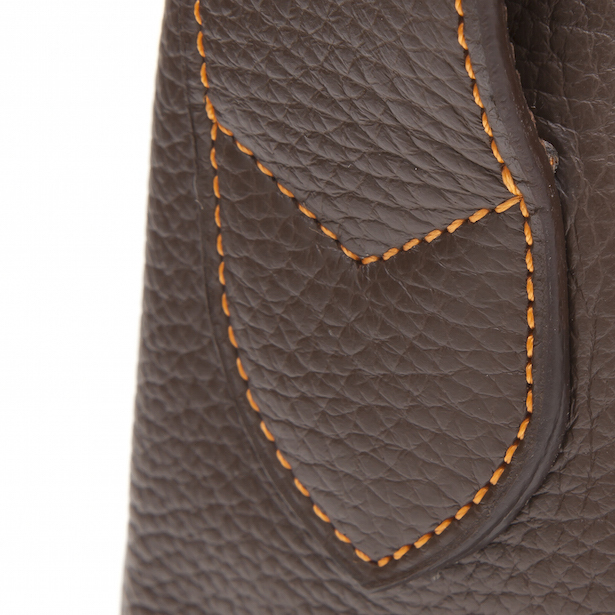 Soft full grain calfskin, hand-sewn with waxed linen thread.